In the 1920s, children’s fashion set the stage for adult fashion well before the roaring twenties came rolling in. Drop waist dresses with large white peter pan collars were worn by little girls starting in the mid 1910s. Little boys wore knickers with matching suit coat, overalls and shirt/short combinations for toddlers. Babies, until they could walk wore white christening gowns. As toddlers the gown style remained (yes even for boys) but the length shortened up to the knee. All children wore lace up boots to play in. Girls wore mary jane flats with dresses. Today the trend for vintage family photos is to dress kids like mini 1920s adults. 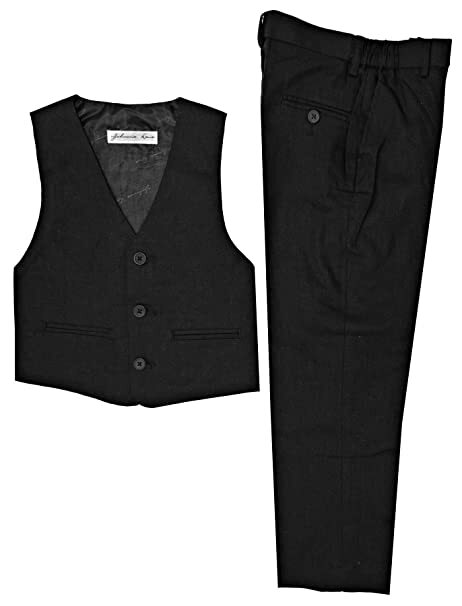 For boys that means overalls or pants, shirt, suspenders or a vest with a flat cap hat. For girls its a tea length dress, tights and mary jane flats. Having three little kids myself these are my go to looks for any 1920s costume event. My other favorite look is the timeless sailor or nautical style clothing. Navy with white stripes for both both boys and girls continued in fashion well into today.